I thought I would share with you my afternoons work or rather afternoon of fighting with photoshop!! 'Keep it in the family' range will all be named after members of my family! 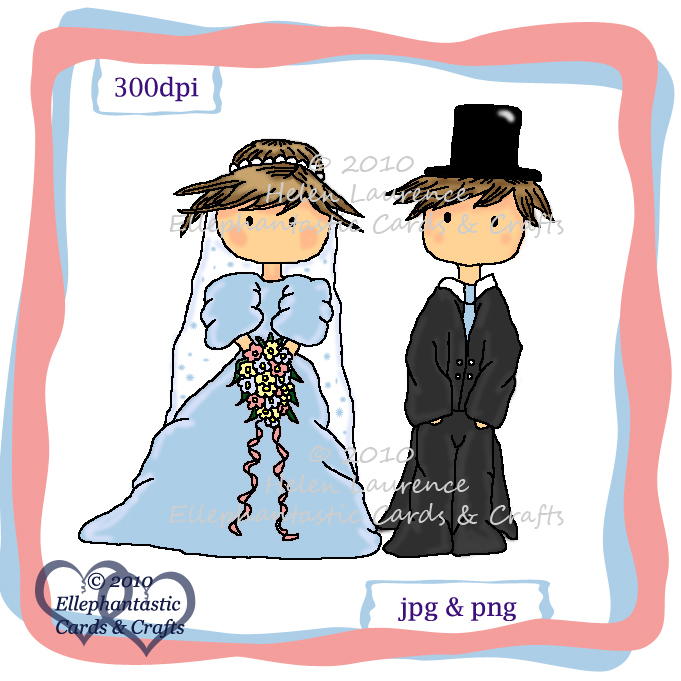 it is just £1.00 & you get a jpeg & png image.